In 1918, the U.S. Army Signal Corps sent 223 women to France as telephone operators to help win the Great War. 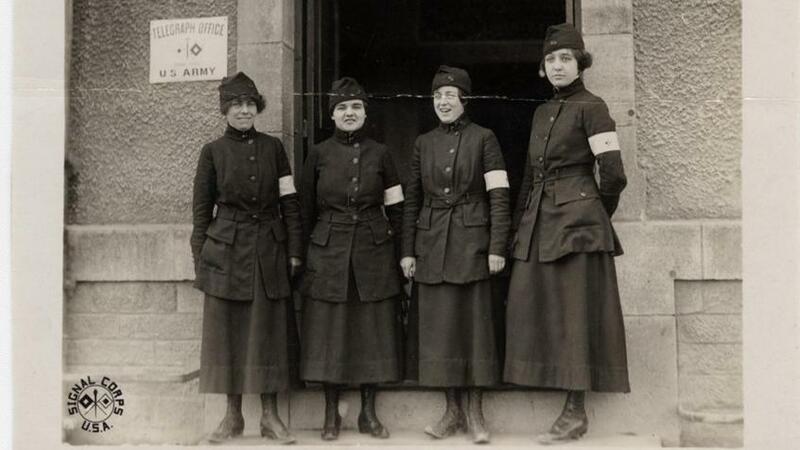 By war’s end, these women, known as the Hello Girls, had connected over 26 million calls and served during the occupation of Germany and the Paris Peace Conference. The last of the Hello Girls returned home in 1920, only to be told they were never soldiers after all. For 60 years, they fought the US government for recognition. Told through 100-year old letters, photos, rare archival footage, the only known audio of a real Hello Girl, and interviews with family and historians, the “Hello Girls” brings to life a story that was stuck in the nooks and crannies of American history. 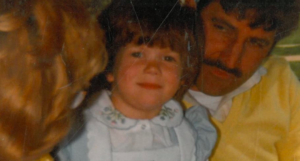 When Kat Hurley was five years old, her father murdered her mother. And Kat saw it happen. 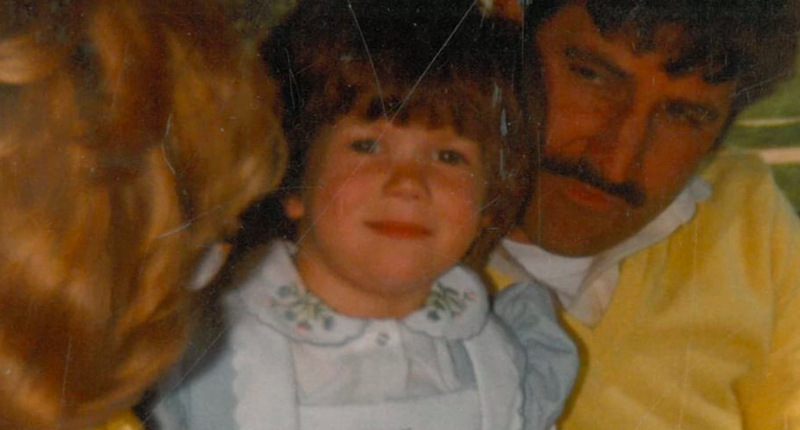 Now, 30 years later, she remains haunted by the memory, but determined to channel the pain into something positive by becoming a mother herself.